This weekend went by too fast. 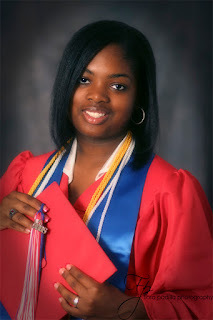 I was busy with two maternity sessions and a graduation cap and gown session. I appreciate everyone who enlists my services and I hope the images I capture go beyond your expectations. Right before each shoot, I say a little prayer... after all, this 'talent' everyone says I have is a blessing from Him.